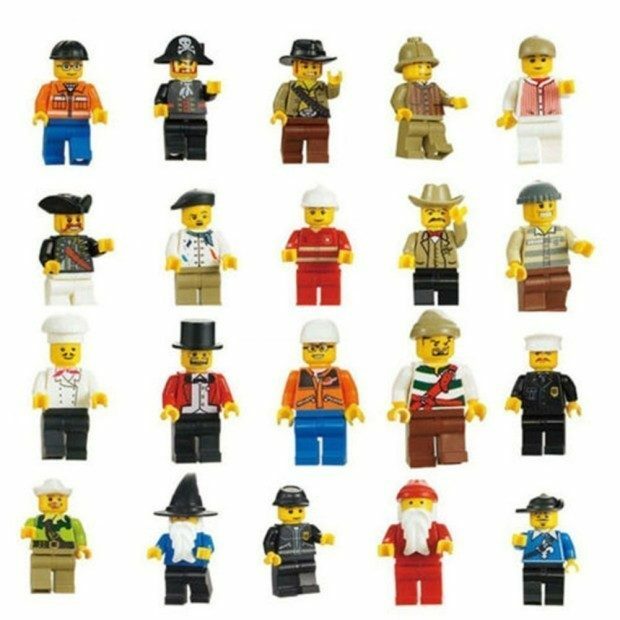 ThinkMax Minifigures (Pack of 20) Just $4.59! Ships FREE! You are here: Home / Great Deals / Amazon Deals / ThinkMax Minifigures (Pack of 20) Lego Compatible Just $4.59! Ships FREE! ThinkMax Minifigures (Pack of 20) Lego Compatible Just $4.59! Ships FREE! Perfect stocking stuffer for your Lego fan! Head over to Amazon and order the ThinkMax (Lego Compatible) Minifigures (Pack of 20) Just $4.59! Ships FREE! 20 different guys from a variety of occupations: Pirates, soldiers, construction worker, a chef, Santa, cowboys, and more!